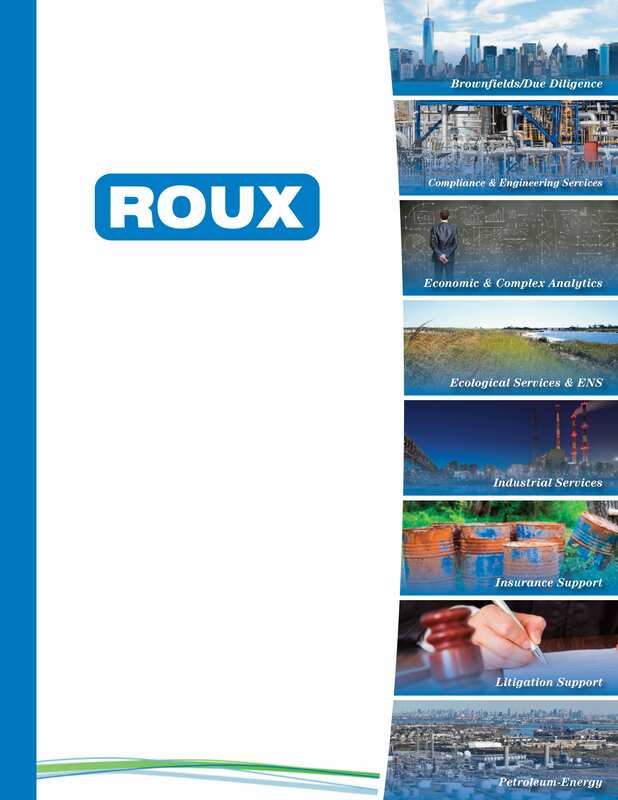 By Andy Zdon, Keith Rainville, Nicholas Buckmaster, Steve Parmenter, and Adam H. Love, Ph.D.
Roux continues to be involved in assessing water resources and source water forensics. Our latest published article, co-authored by Adam Love, Ph.D., outlines an arid, spring dependent wetland, the Fish Slough Spring Complex, in Mono County, California. The evaluation in this article updates the source water forensics of the Fish Slough Spring complex, a substantial spring complex in the northern Owens Valley of the Basin and Range geomorphic provinces, in order to better understand the nature of the spring flow decline. The source of spring flow at Fish Slough was evaluated through an integration of the established geologic setting with measured groundwater elevations, and water quality and isotope chemistry compiled from both previously published sources and collection of new samples.